The problem for a writer who has seized upon a story set in the past is how to create a narrative voice that conjures the atmosphere of its historical times, without alienating contemporary readers. It’s a complicated sort of ventriloquism. Anyway, I’m facing a version of this problem in my sequel to The Portal. We’re in an alternative universe where people speak Latin. Some of the characters know English, but it’s not necessarily our English. And some dialog takes place in Latin but is translated into English. So how does one handle all this? I’m pretty much doing what the author suggests. I sprinkle in enough Latin words and phrases so that the reader doesn’t lose sight of the exotic locale. A school is referred to as a schola, for example; a village is a castellum. And I use a slightly formal, slightly non-standard rhythm to the English dialog, avoiding all modernisms. I think this will probably work. We’ll see. 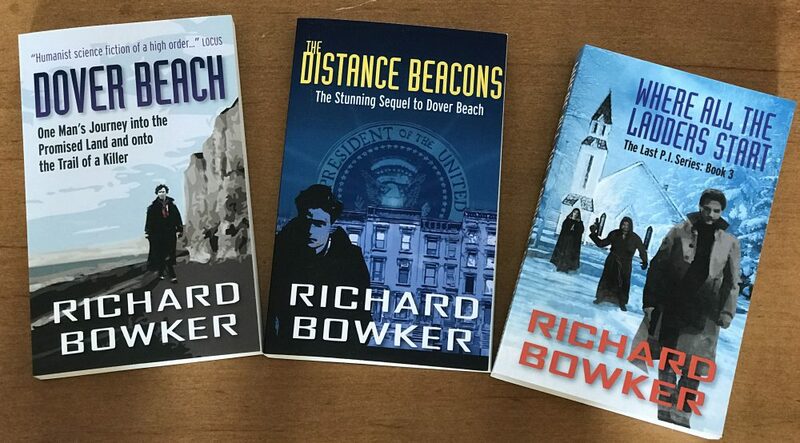 This entry was posted in Writing and tagged authors, dialog, fiction, novels, reading, writing by Richard Bowker. Bookmark the permalink.